Salesforce is the global leader in customer relationship management (CRM), bringing companies of every size and industry closer to their customers. 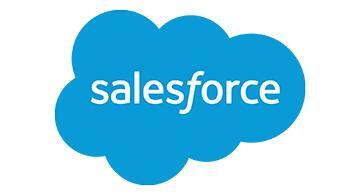 Founded in 1999, Salesforce enables companies to leverage cloud, social, mobile, AI, and connected products to engage with their customers in new ways, all on one integrated platform that spans sales, service, marketing, commerce, communities, collaboration and industries. Salesforce is ranked #1 on Fortune’s World's Best Workplaces list and Forbes has ranked the company one of the world's most innovative companies for seven years in a row.